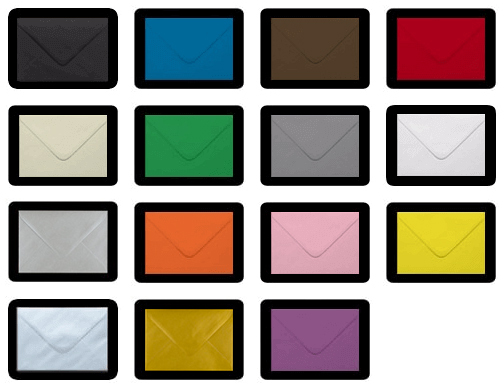 Make an impression and stand out from the crowd with our printed envelopes. 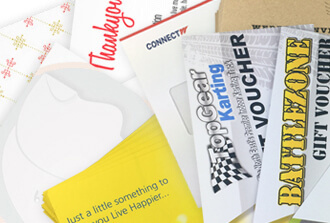 We have many different pre-printed envelopes to choose from for all major holidays and celebrations. 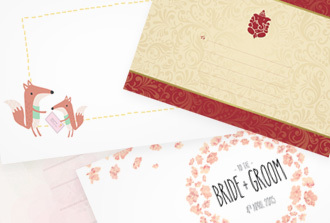 Whether you are looking for printed wedding envelopes to send your invitations in or an extra special envelope to send a birthday card in, we have something for you. 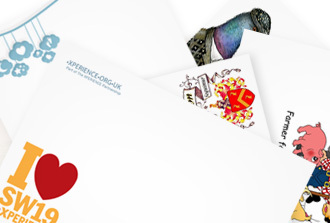 We also offer a full colour printing service where you can upload your own designs for us to print on an envelope of your choice. 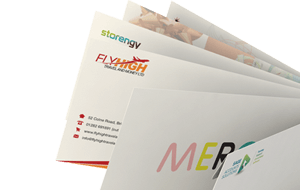 This envelope printing service is ideal for everyone and we are able to print your text, business logo, image, design, coupon, donation, return address onto your desired envelope. 3. Upload your artwork or design online and add to cart!